This week our speaker is Joe Odumodu and he will give a presentation about Clinic 461 in downtown Woodstock. Joe is a Pharmacist and Rotarian here in Woodstock. 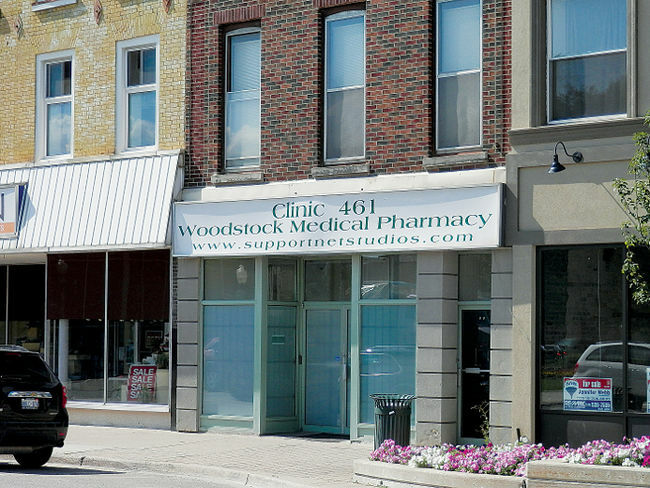 Clinic 461is for people with opiate addictions residing in the Woodstock region. There is a lot of opinions about this clinic and we will hear why this Clinic is in this location, how many people are served, why this needs to be done etc. It will be an eye opener. It's easy to make a statement but sometimes when we know more about a topic we will understand why it's good to take action. Please join us: Oxford Gardens, 6:15 Dinner & Program ($20).